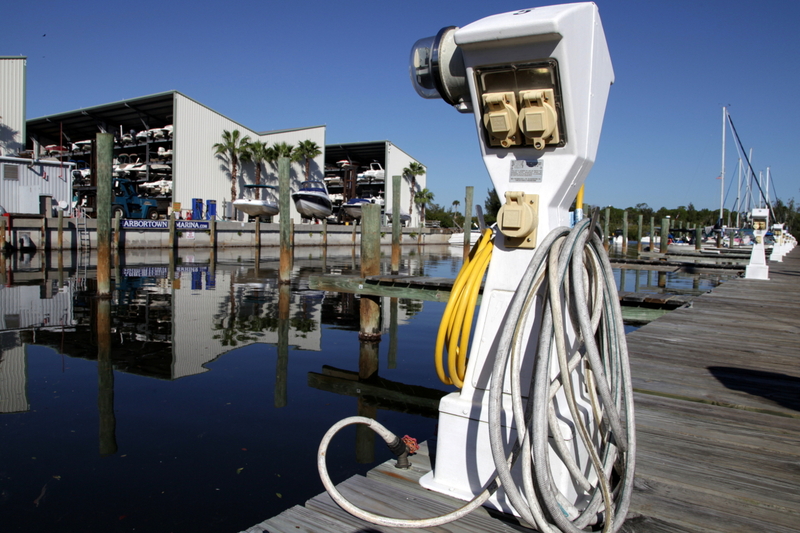 Wind and waves can be both dangerous and destructive to pretty much any vessel in any body of water. 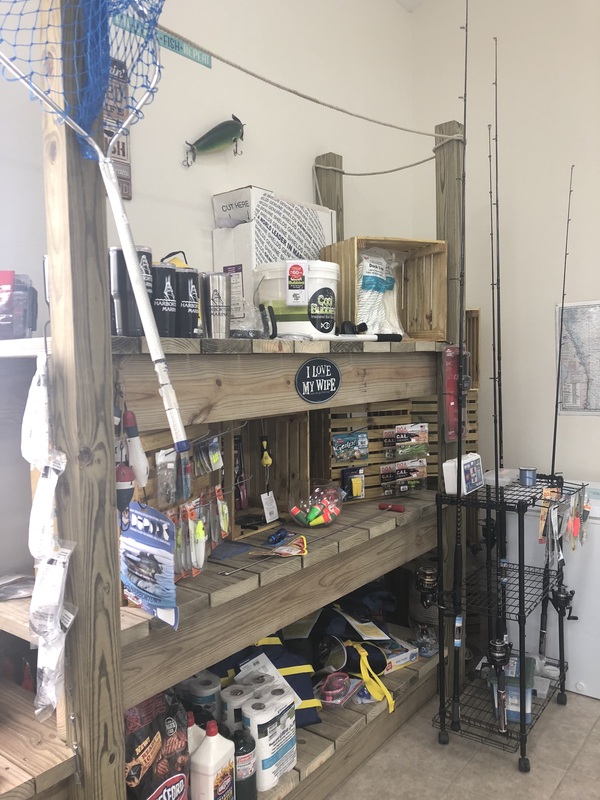 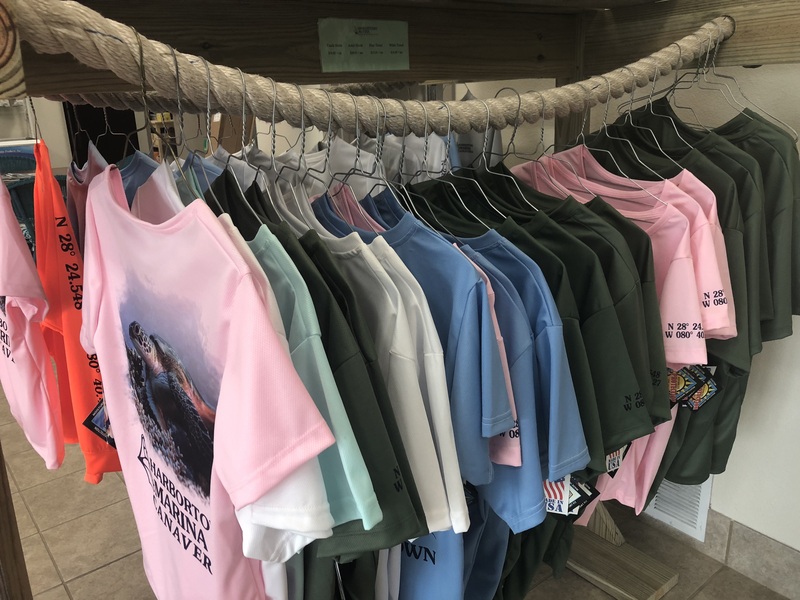 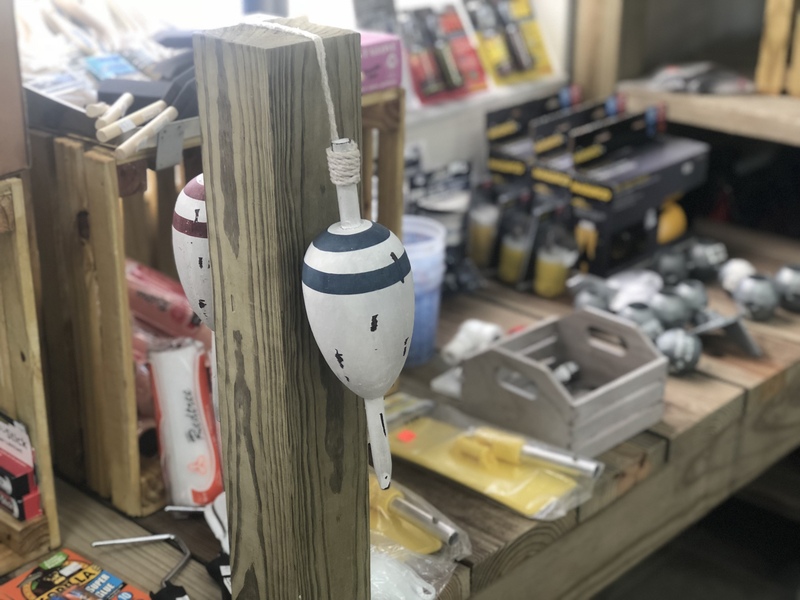 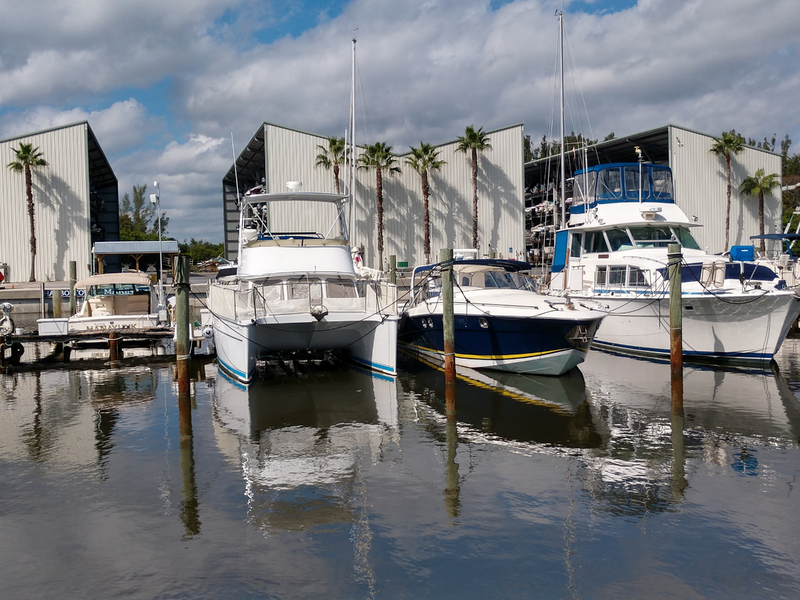 Because waves affect boaters in such a critical way, it’s important that a skipper add familiarity with wave types and behavior to their boating safety repertoire. 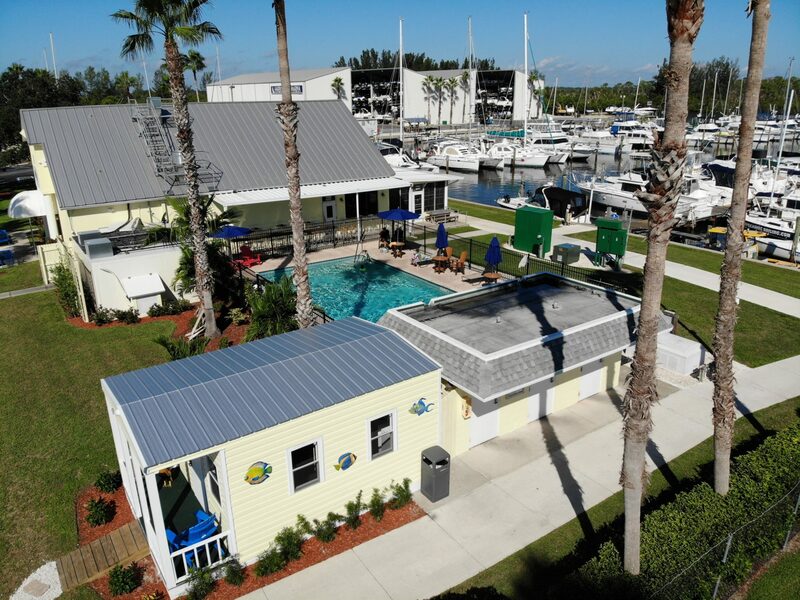 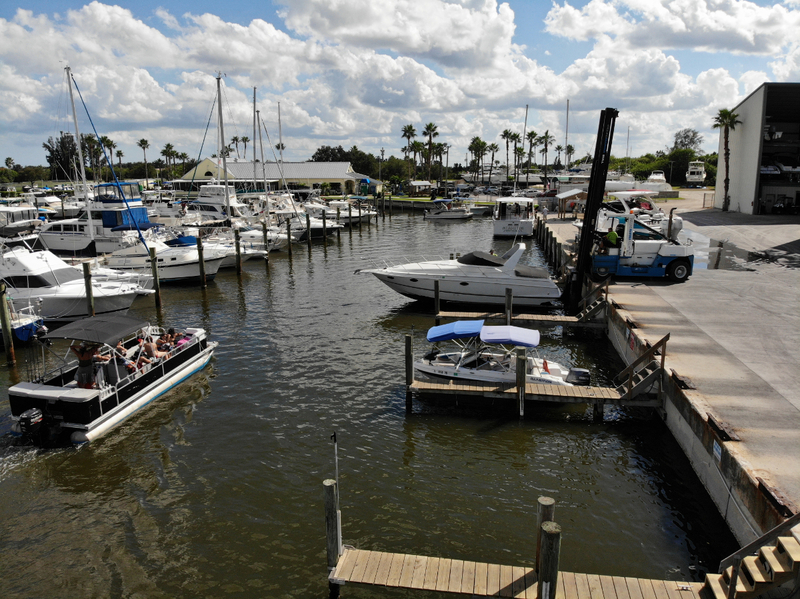 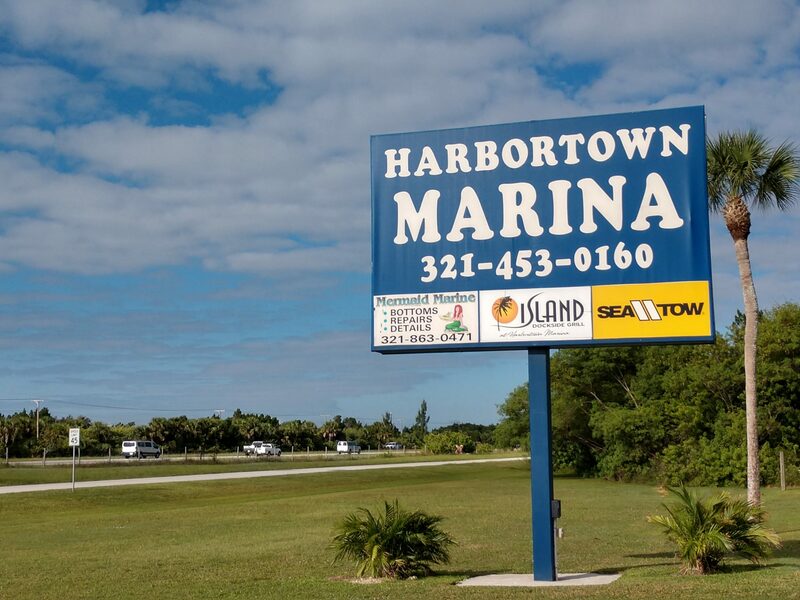 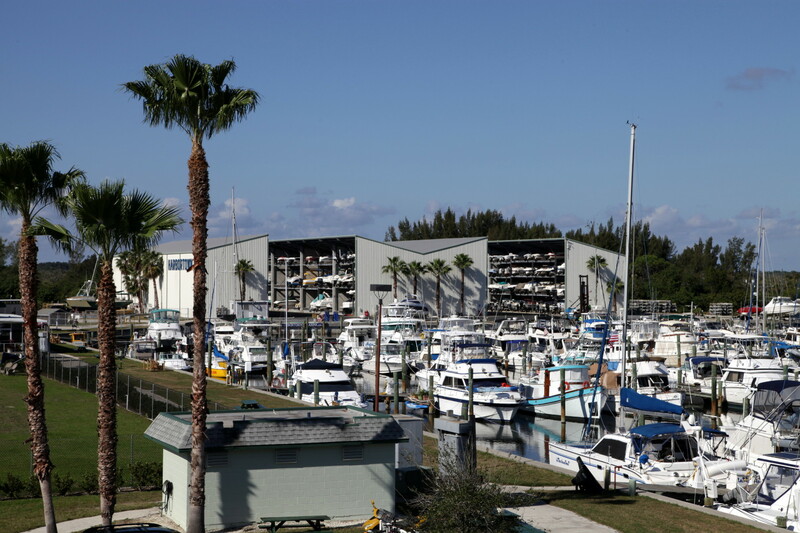 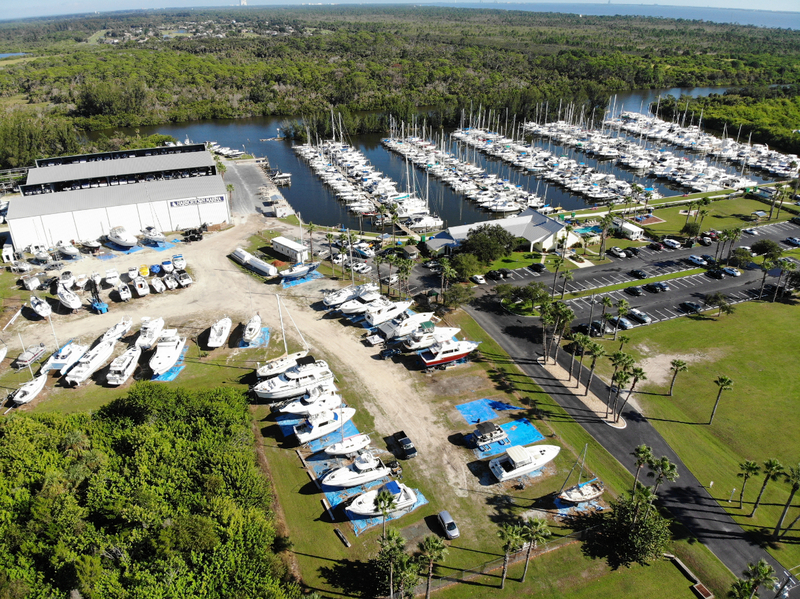 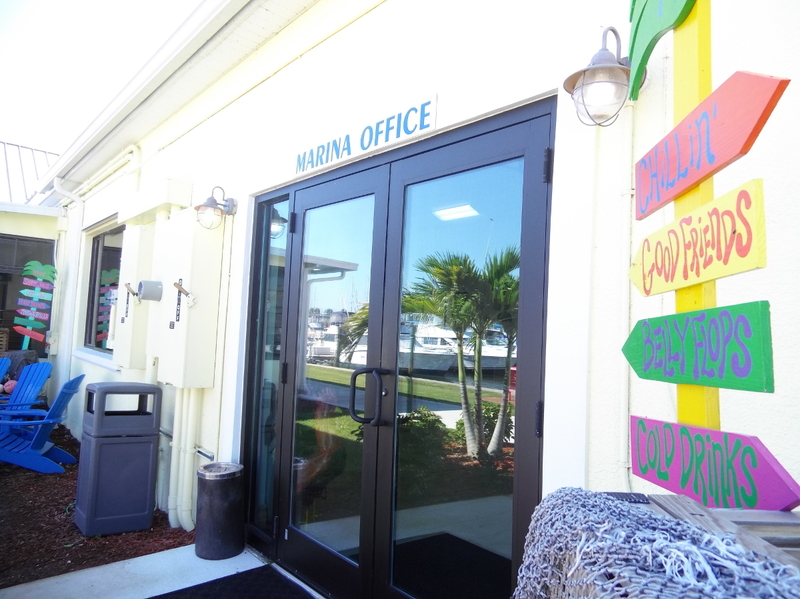 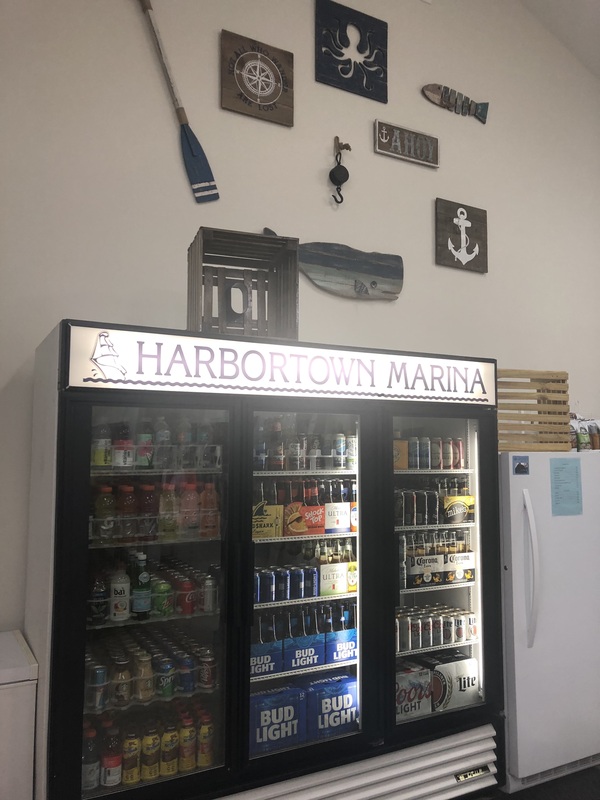 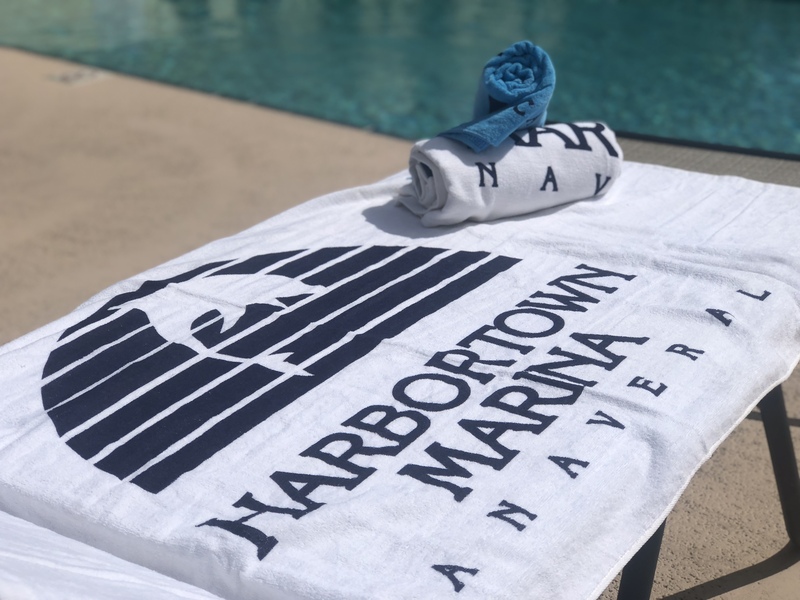 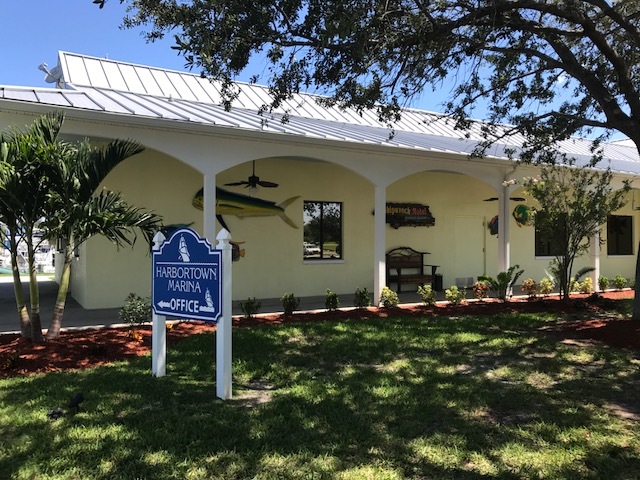 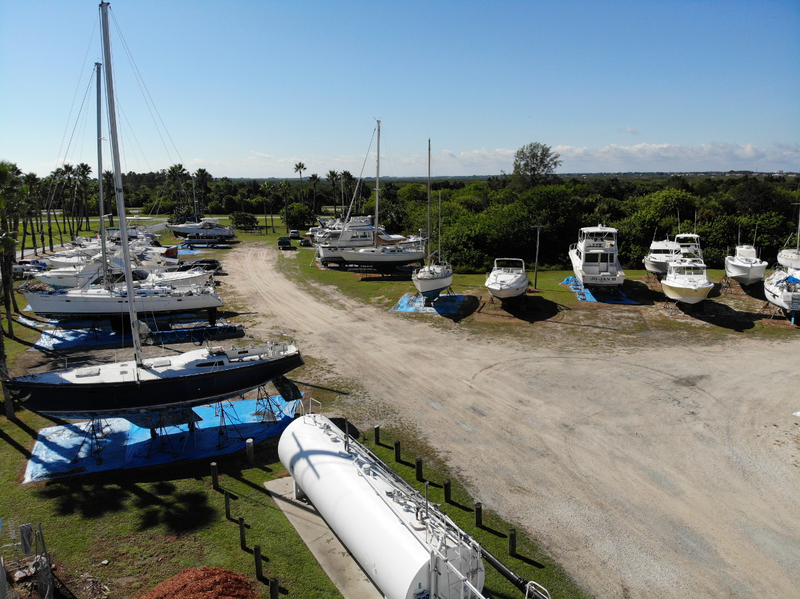 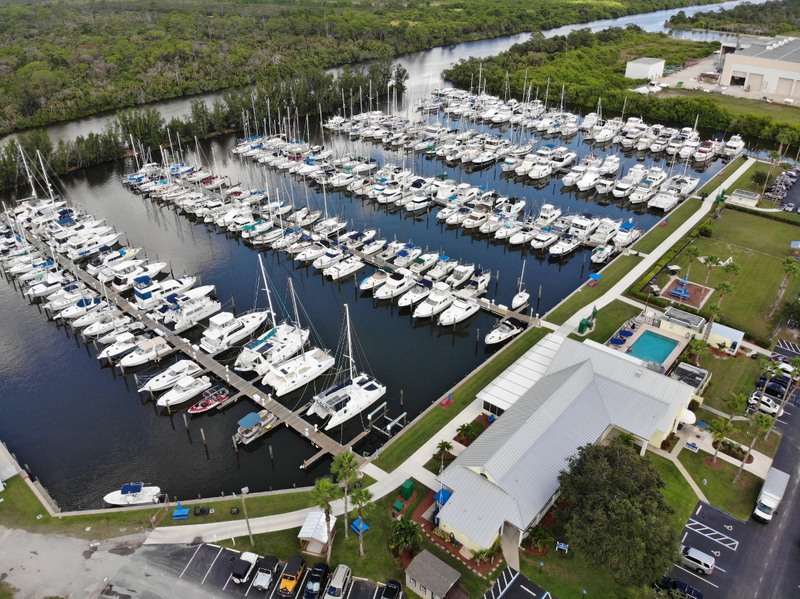 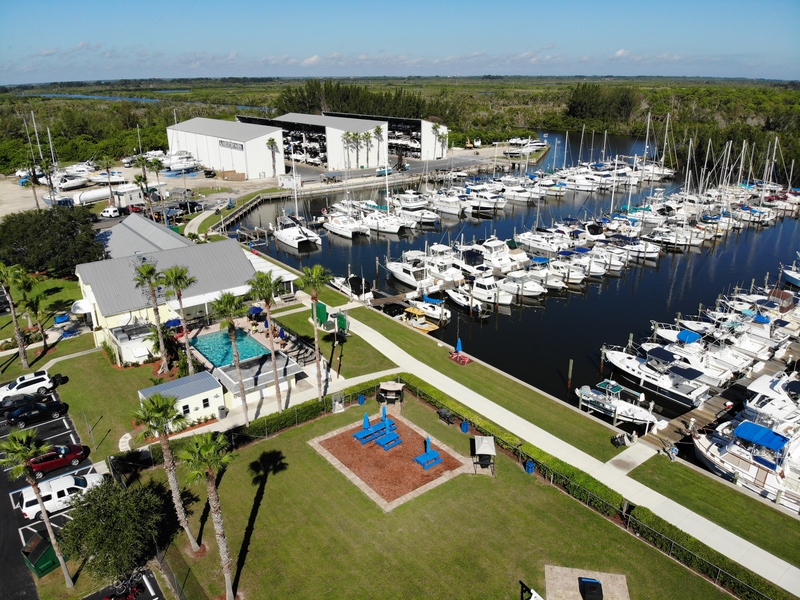 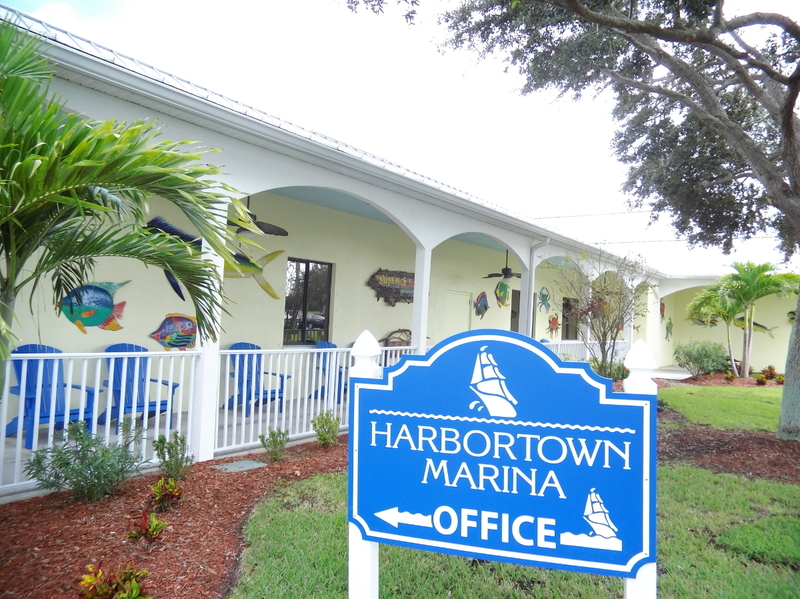 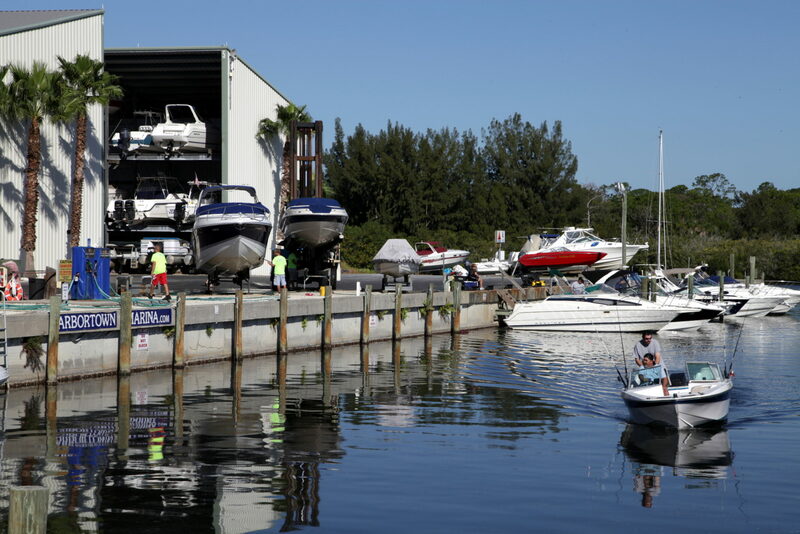 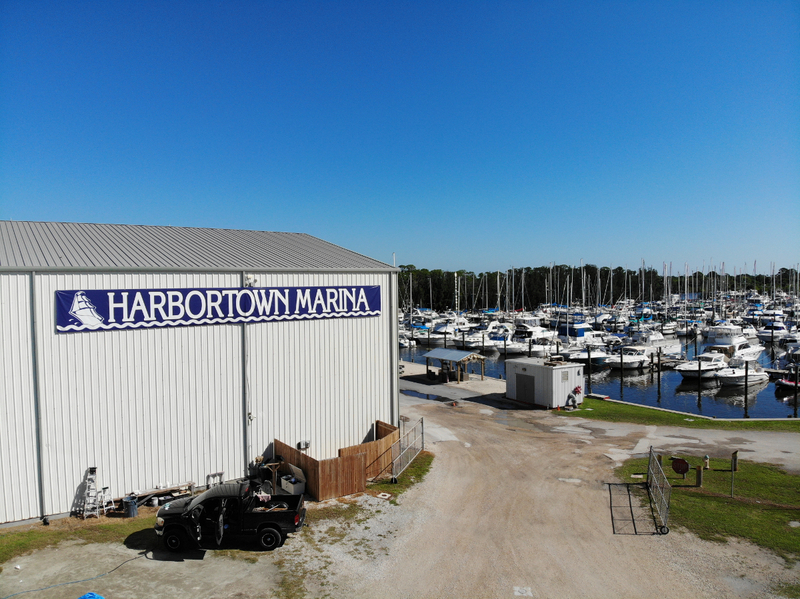 Harbortown Marina has decided to help support the 2013 MTOA Southern Rendezvous, held this spring, from the 16th through the 19th of April. 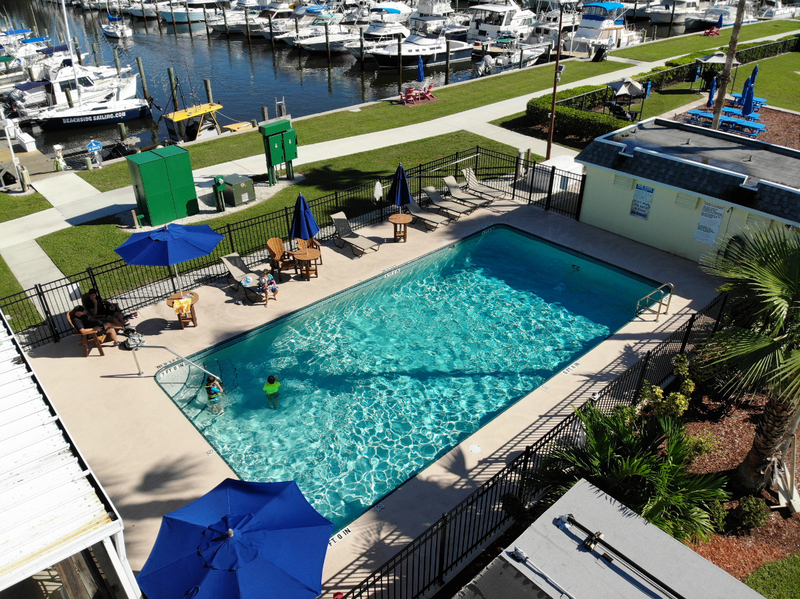 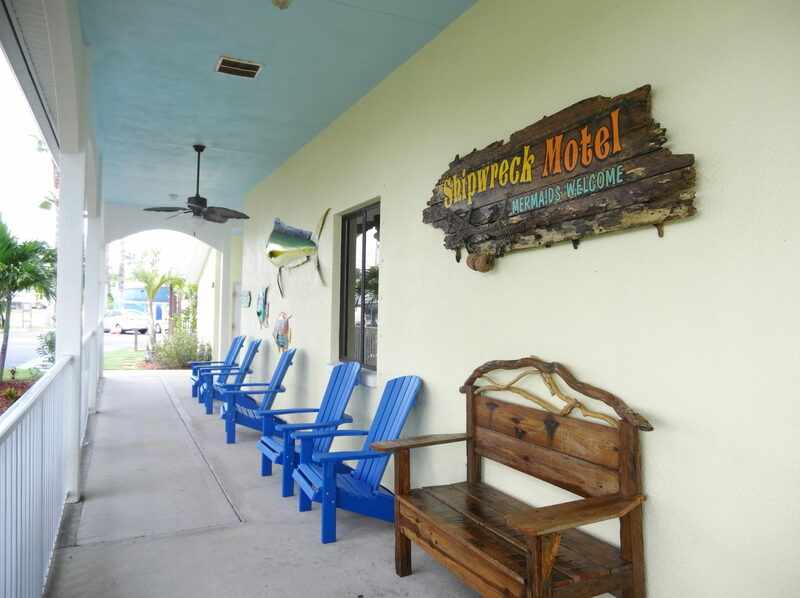 We have donated a total of five wet slips, free for two nights, to be used as door prizes at the event.